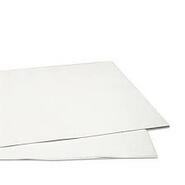 High quality and flexible textile transfer films | YOW! Transfer printing and especially textile transfer are becoming increasingly popular. In this simple printing process, the dye is evaporated into the carrier material, whereby textiles of all kinds can be printed, such as garments such as shirts, sweaters, jackets and trousers, but also other textile articles such as suitcases, bags or umbrellas. If you want to be creative, you need not only your transfer printer but also other media: films for textile transfer are indispensable to achieve unique results and bright colours. Whether drawings or pictures, single-coloured, multi-coloured, with gradient, transparency or effects: There are countless motif variations that can be easily transferred to the desired textile with the right film. YOW! 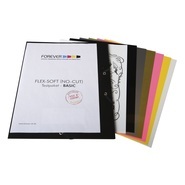 offers high quality films with additional covering power to make the colours shine even on dark textiles. In addition, very finely detailed designs can also be processed without any problems. 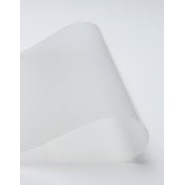 In our range you will also find transfer films specially produced for light and pastel-coloured textiles, which guarantee a high-resolution transfer to cotton, polyester and blended fabrics. Our transfer foils always stand for uncomplicated and simple application as well as for softness and quality of the results. You would like to print black and receive white, metallic or neon colours? 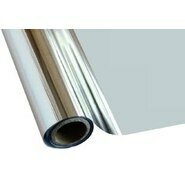 Then you will like our flex films, which can be coloured in different colours. These are suitable for black-and-white or CMYK laser/LED printers; time-consuming cutting or weeding is no longer necessary. Hot stamping foils, self-degrating foil systems, matt finish paper or high-gloss finish - at YOW! you will find all these accessories and more to be able to carry out your perfect textile finishing. Let yourself be inspired: by high-resolution multicolour prints, brilliant colour reproduction, great opacity and easy application! Special effects can also be created with textile transfer; there are almost no limits to your ideas. 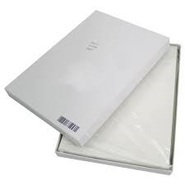 You have your own transfer press, but would rather have your transfers made by a professional? This is no problem either - YOW! offers professional printing services for the creation of textile transfers, even for short runs. Finished transfers are then automatically pressed onto the desired textile in the transfer press.